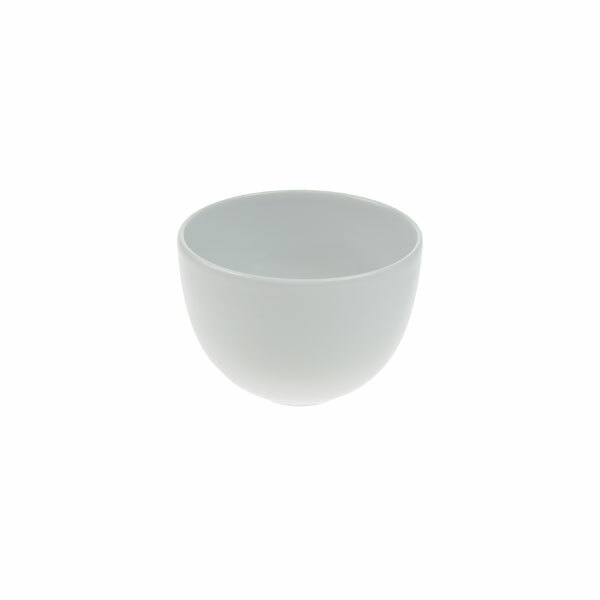 Our Lubiana espresso cups are the perfect addition to our range and of course match up with other white Lubiana crockery in the range. These espresso cups are also known as coffee cans due to the fact that they have straight sides and take on a can shape, with the diameter being the same at the base than it is at the top. 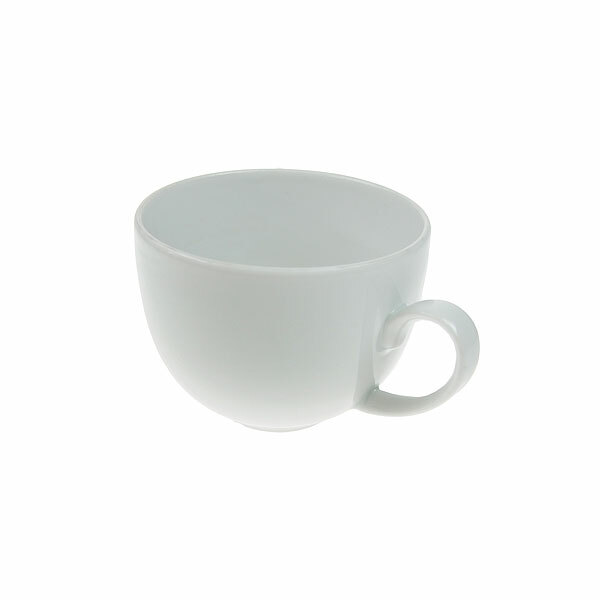 As you might expect, these espresso cups also come with a matching saucer, also within the Lubiana range, to complete the set. 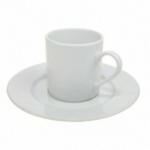 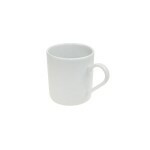 Both the espresso cups and saucers are available to hire in quantity from Event Hire UK today. 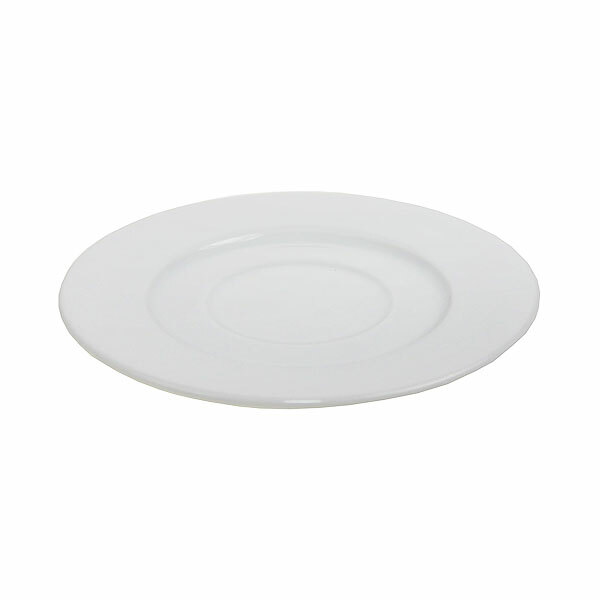 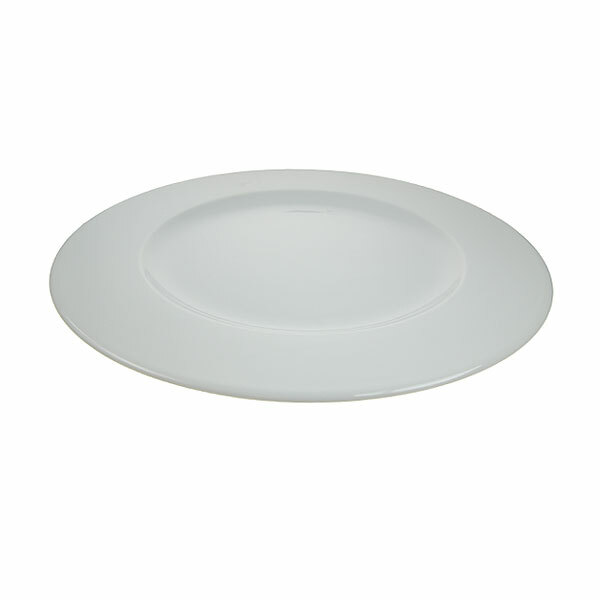 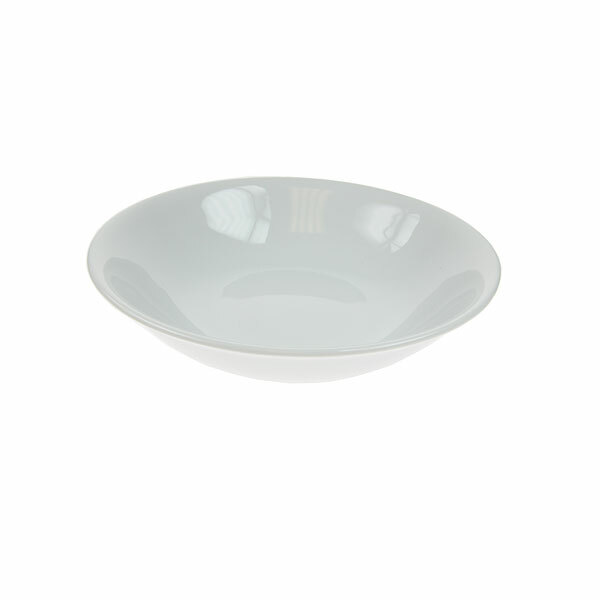 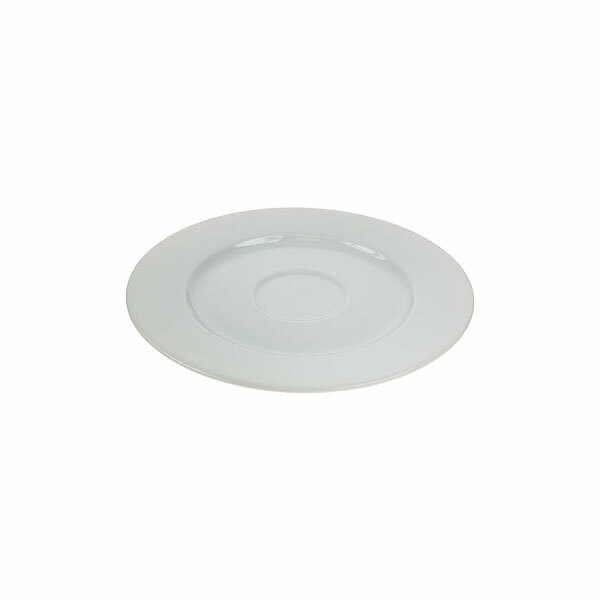 We offer the complete range of event crockery hire in the styles, quantity and quality you need, with all our crockery items arriving with you having been machine washed, reliably checked and professionally prepared before each hire, so they are table ready for you, ready for instant use. 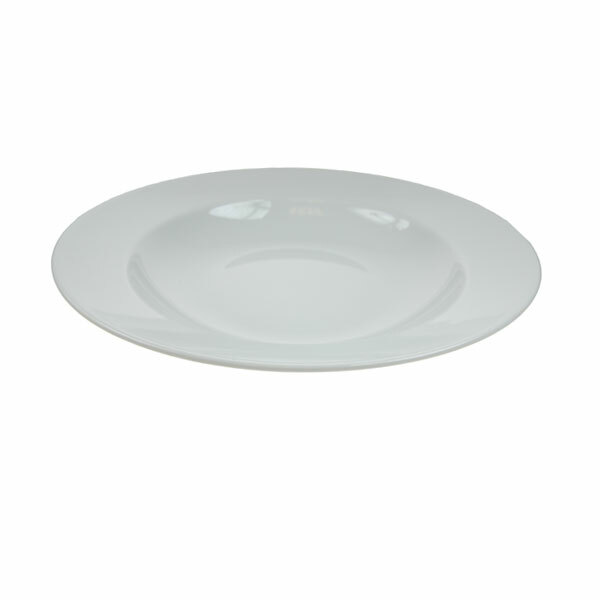 Place your order today with Event Hire UK and see for yourself why event planners up and down the country make us their first port of call for everything event-hire related.